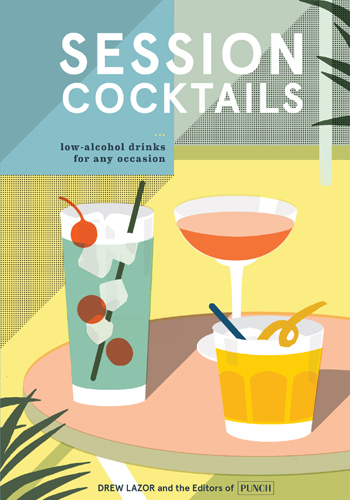 On today’s episode of THE FOOD SEEN, Maryland native, Drew Lazor, writes about cocktail culture for PUNCH, and most recently authored their low-alcohol drinks book, Session Cocktails. (NOTE: Lazor grew up drinking Baltimore’s own Orange Crush.) With a library of libation anecdotes, Lazor’s bar talk is fluid, but if you want to coherently converse and be drinking throughout, the 3/4-ounce rule is for you! Cobblers, Kir Royales, Sours and Collins, are a grade of mixed drinks made for those of us that want to drink all day!